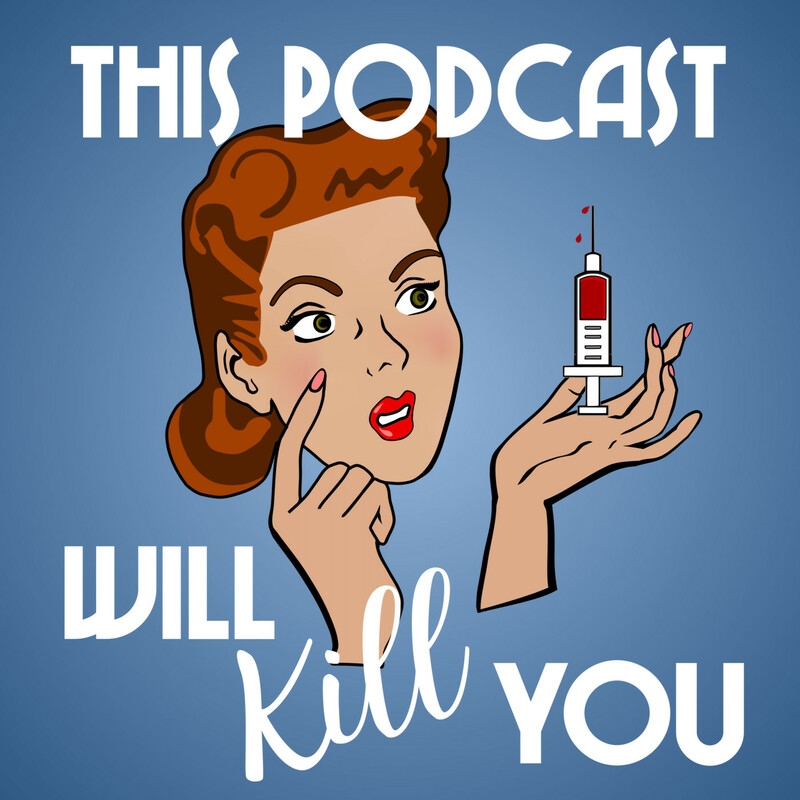 Discover This Podcast Will Kill You Ep 10 Yellow Fever: Is there a Hamilton song about this? No one's commented here yet that I can see, but in response to the Yellow Fever episode title: The opening song contains reference to when Hamilton was 11 or 13 years old (there's conflicting info on his birth date) and he and his mother got sick (she died). Wikipedia cites 'Alexander Hamilton, Revolutionary' (2017) by Martha Brockenbrough as identifying yellow fever as being his mother's cause of death, and presumably his illness. Though if that's true, it seems surprising he got it later, so I'm not sure about that. There's no other references to Hamilton (or his wife!) getting sick though, or anything at all about an epidemic in Philadelphia. You give us such well researched and explained episodes, it only seemed fair to answer your question too! Even if it is almost a year later. 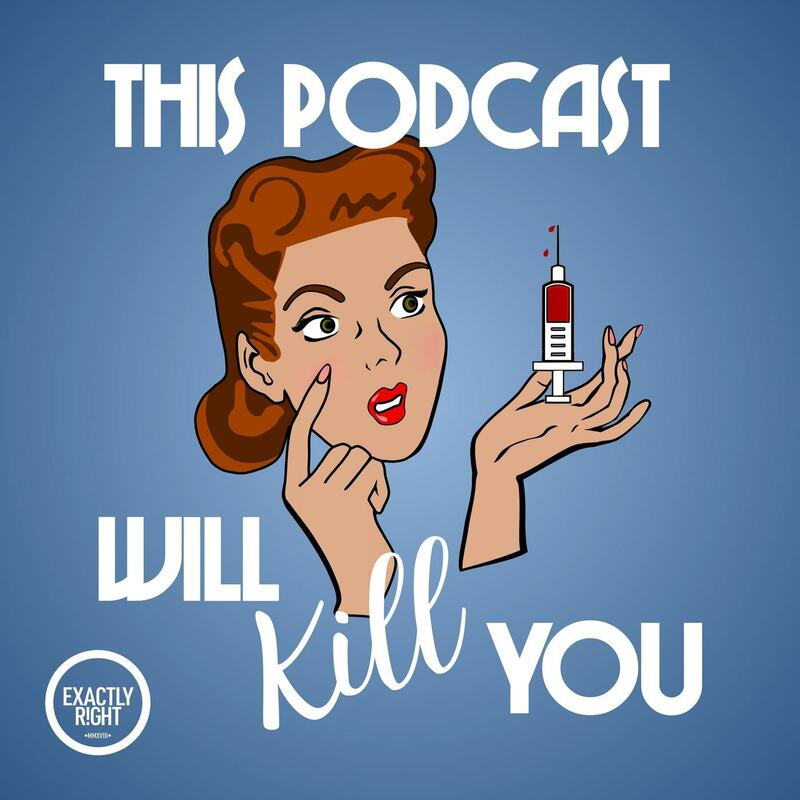 I'm loving this podcast by the way! This and Sawbones are my go-to podcasts at the moment.